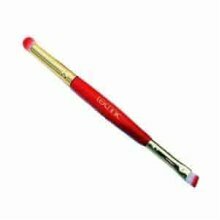 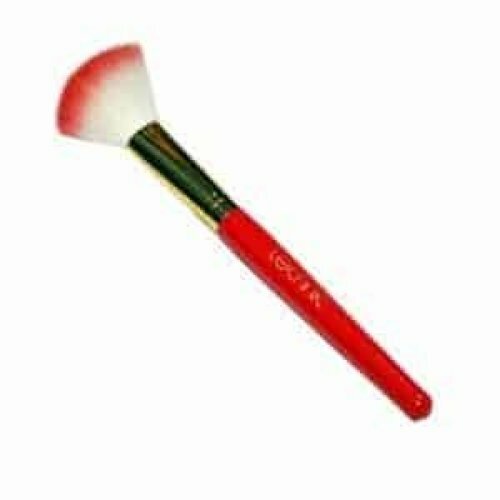 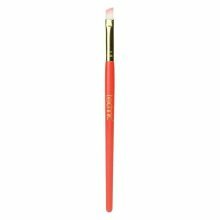 Use this Technic Slanted Blusher Brush for adding blusher to your cheeks. 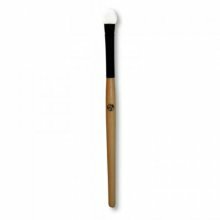 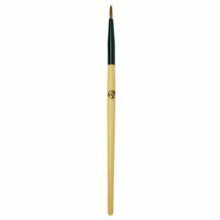 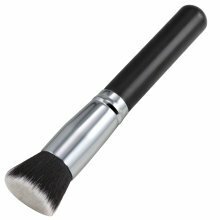 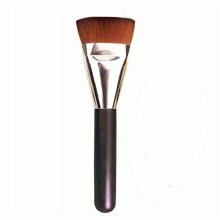 As the brush is slanted its just perfect for highlighting and contouring the face. 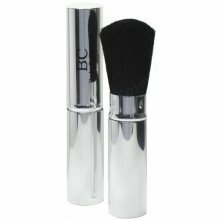 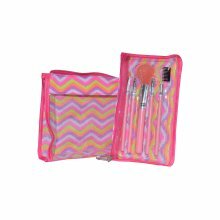 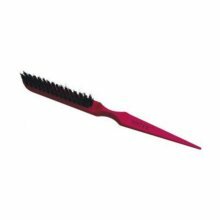 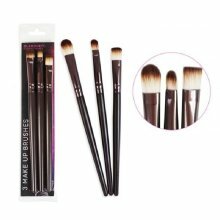 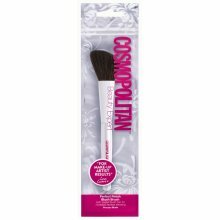 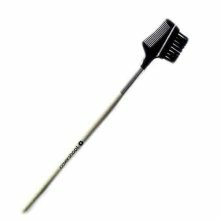 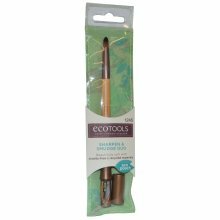 It has super soft synthetic bristles and comes sealed in a protective sleeve. 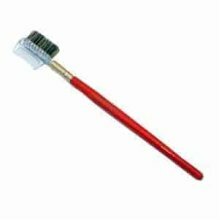 Its washable and re-usable.